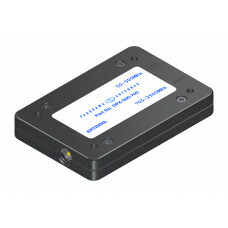 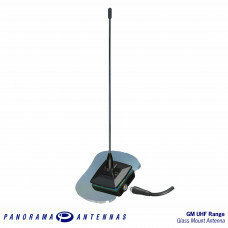 The Panorama vhf/uhf diplexer is housed in a compact, robust die cast case for reliability and easy .. 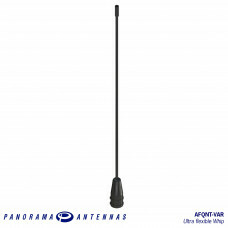 The DPX-500-700 is a diplexer which splits VHF/UHF from 7/800MHz and Cellular, providing the opportu.. 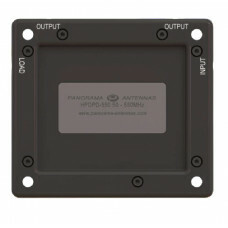 The HPDPD-550 series is a range of power dividers designed to split the power from a radio to d.. 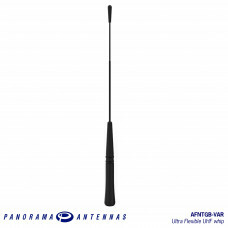 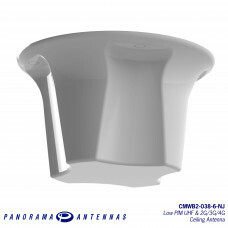 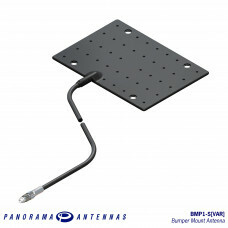 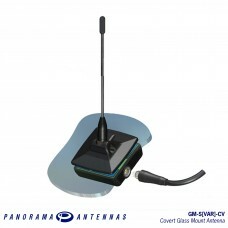 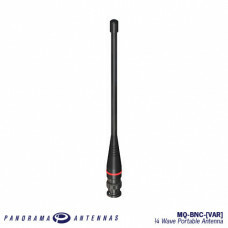 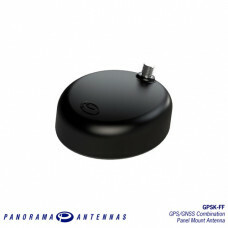 The Panorama MQ is a high quality 1/4 wave antenna range made with advanced materials a.. 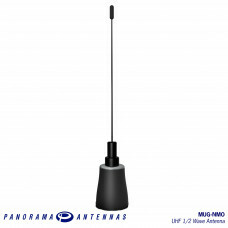 The MUG-NMO is a 1/2 wave UHF antenna offering performance on or off a ground plane across various U.. 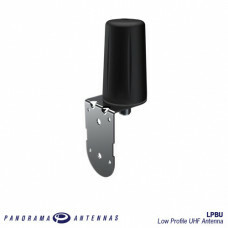 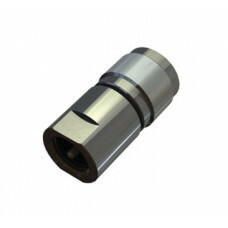 The PUG range of 1/2 wave antennas are ground plane independent and offer gain for applications requ..